It’s the season of love, and your tired little mind is brainstorming for the much-dreaded gifting ritual. 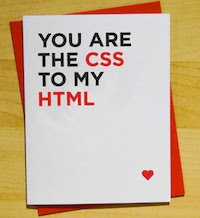 The whole process being tough as it is gets even more annoying when your significant other is a full-fledged geek. Well geeks, quite unlike their non-geeky counterparts have a completely different set of tastes, and making them happy might turn out to be a Herculean task. 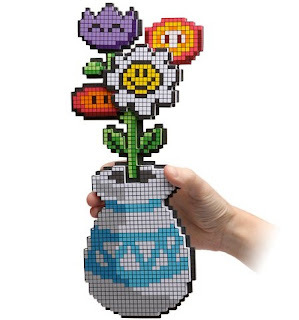 That’s why, this Valentine’s day, we at TechSource have decided to help you pick out the best gifts for your geeky lover. Some of them are geeky and some are downright nerdy, so do make sure you pick out the one that suits your partner. Oh, and before you add these items to your cart do make sure that he/she doesn’t already own any of these gifts. Inspired by the heavily worshiped Star Wars franchise comes a perfect weapon to light up your geeky bedroom (or basement). The Lightsaber Room Light, which can be mounted on any wall, lets you show off your true Jedi fanboyism/fangirlism to any friend who comes to visit your house. The light comes with a nice little IR remote control that can be used to change the color of the saber. 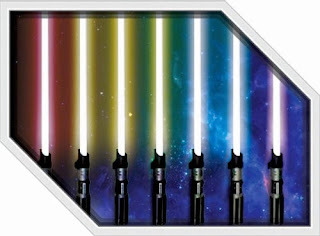 Offering a choice between 8 different color modes, Lightsaber Room Light is the befitting gift for your StarWars-loving significant other. Is your partner a Portal fan? Then with this Aperture Science mug their coffee will taste better than ever before. 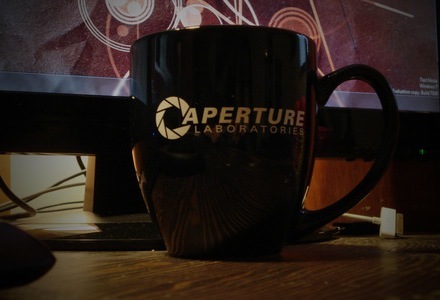 Engraved with a logo of the infamous Aperture Labs, this simple-looking mug is the best gift even for non-geeks. 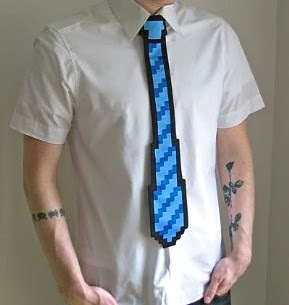 Do they need to put on something geeky while going to work? Then the 8-bit tie is the perfect gift you can think of. Inspired by the amazing world of classic video games, the tie, apart from making them a tad nostalgic, will also let them showcase their geeky side to their workmates. Oh, and on a side note, don’t let them wear it to work if they are into a more serious profession. Geeks love precision, and that’s why, you’d find most of them wearing digital watches. 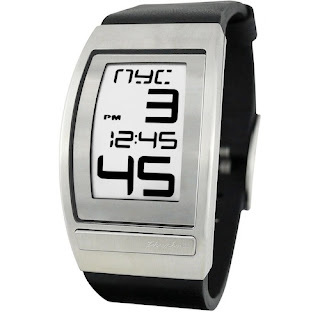 If your geek partner wears one, then it’s time for them to upgrade them to a sleek-looking, curved E-ink watch. 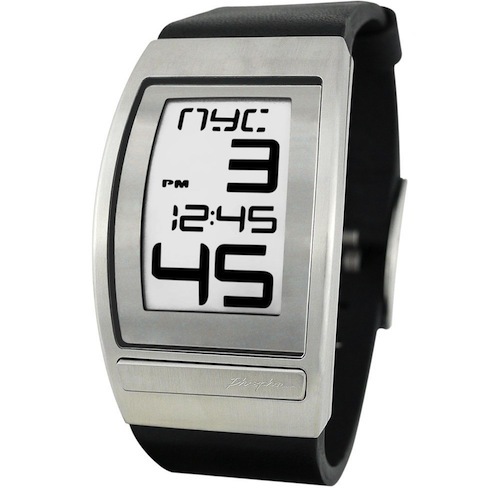 Built with stainless steel, the watch displays the current time as well as the date. Also, for those into long-distance relationships, the world clock feature will come in quite handy. 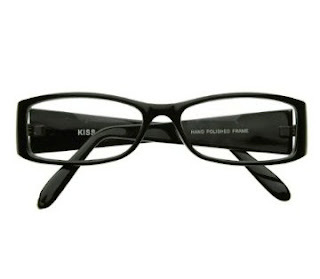 Nothing makes a man or woman geekier than a nice pair of glasses. But sometimes, those glasses aren’t nerdy enough to show off their geekiness to the world. That’s why it’s a great idea to gift them with a nice pair of glasses that will help accentuate their smartness. Priced at 10 USD, the Smart Nerd Clear Lens Glasses will make you look as nerdy as you always wanted to be. Big Bang Theory is perhaps one of the most popular shows around these days. Mainly based on geeky themes, the show chronicles the change in the lives of three socially awkward scientists when a beautiful girl moves in next door. The show has won a Golden Globe award and has been lovingly received by critics and viewers alike. Though nothing like Battlestar Galactica or Star Trek, the series does leave you in splits, especially if you’re a geek. Big Bang Theory has finished four seasons so far (fifth one is being telecast), with the fourth being the latest to be released on DVD.